The sale of Neymar has not stopped Barcelona from dominating their Champions League group and the Catalans can seal first place by beating Juventus in Turin. Barca gave Juve a lesson in clinical finishing at Camp Nou on matchday one, winning the match 3-0 despite losing the shot count 13 to nine. 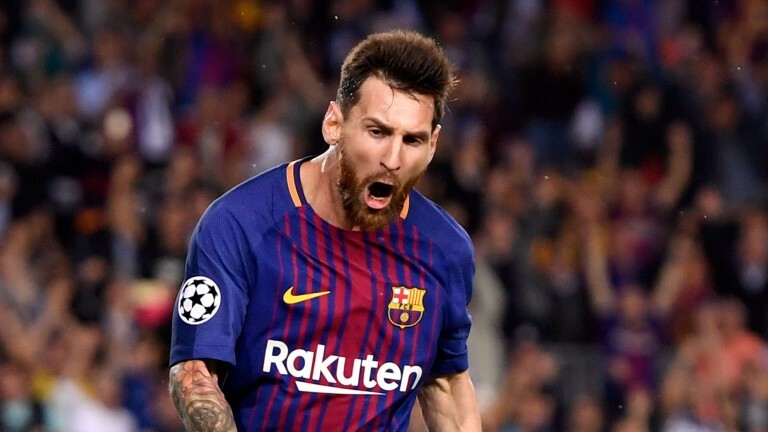 They have dropped just two points in La Liga and will be major contenders for the Champions League if talisman Lionel Messi can steer clear of injury. Messi has notched 16 goals this season and shows no sign of slowing down. He will be partnered by a confident Luis Suarez, who bagged a brace in Saturday's 3-0 win at Leganes. Juve lost 3-2 defeat at Sampdoria on Saturday, pushing them down to third in Serie A, and will need to be much better if they are to seriously trouble Barcelona. Massimiliano Allegri has a fully fit squad to select from. Andre Gomes, Ousmane Dembele, Sergi Roberto, Rafinha, Arda Turan and Javier Mascherano are injured but Gerard Pique is available after serving a suspension. Juventus have kept one clean sheet in their last nine fixtures.